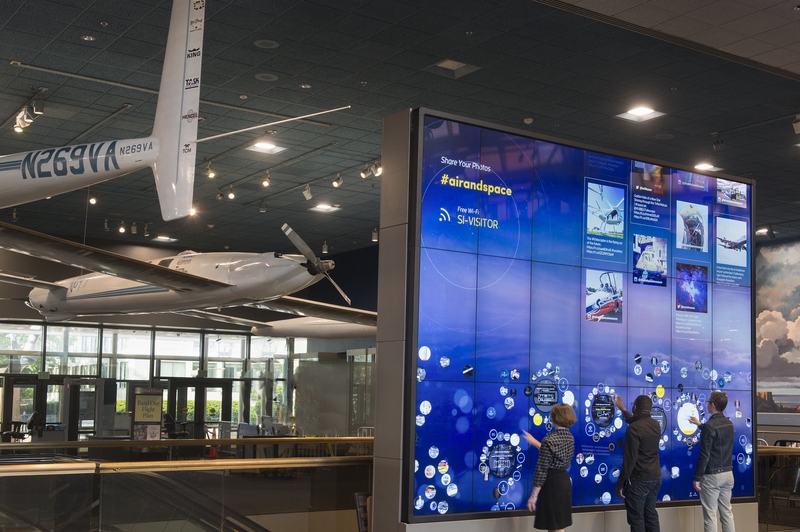 The National Air and Space Museum’s new digital experience, GO FLIGHT, invites the public to discover compelling stories of flight from anywhere in the world. The integrated experience includes an in-gallery interactive wall, a re-envisioned website and a mobile app. Users can explore how aviation and spaceflight transformed the world and influence their lives every day. Engaging stories, drawn from the museum’s world-class collections and expertise, form the core of this digital experience, and users can personalize GO FLIGHT by selecting favorite topics in order to receive new stories as they become available. The physical hub of GO FLIGHT is the 16-by-12-foot interactive wall that greets visitors entering the newly renovated “Boeing Milestones of Flight Hall.” High on the wall, iconic images convey the transformative impact of aviation and spaceflight, while icons of interconnected artifacts and themes float across the screen at a touchable level, inviting interaction and exploration. Visitors can then select favorites and receive a code to sync them with the GO FLIGHT mobile app. The GO FLIGHT mobile app, available for iOS and Android, enables discovery of stories and museum objects wherever people are—with experiences designed to enhance anywhere exploration, as well as a visit to the museum. Visitors can watch videos of iconic objects in flight, view the inside of a cockpit, hear from experts and learn about behind-the-scenes projects. While at the museum, the app will show visitors information about artifacts near them using location-awareness technology. By saving their favorites, visitors can view stories again later and share them with friends via social media. 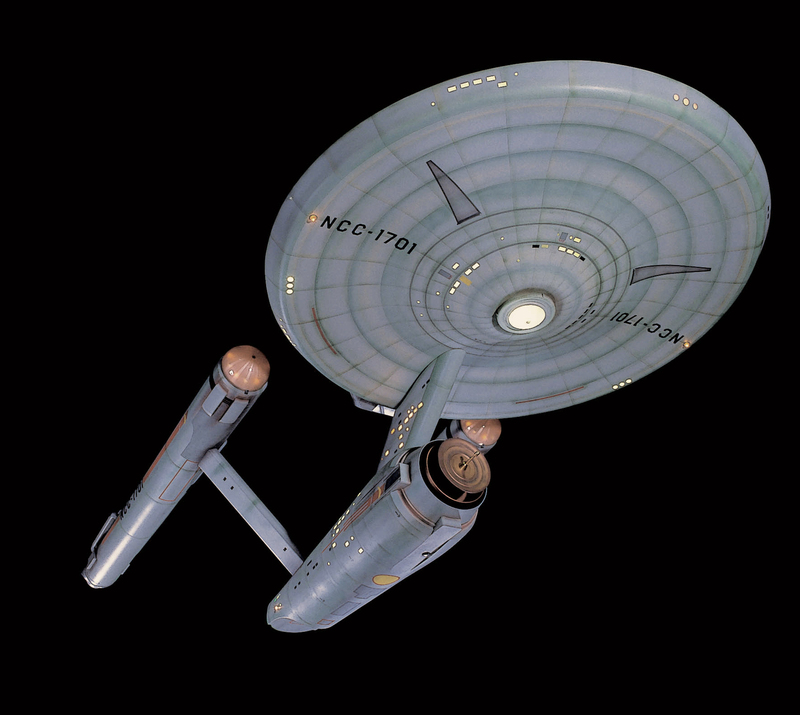 Users also have the opportunity to select a particular topic of interest, such as space, aviation or popular culture, and receive notifications on the app when new stories become available. GO FLIGHT is designed for people inside and outside the museum’s walls. The new website provides access to the museum’s entire collection of research and extended digital content. The site makes it easy for users to explore the rich history of aviation and spaceflight and to share their own stories. Real-time opportunities to engage with the museum, including live webcast programs and social media events, are also featured. 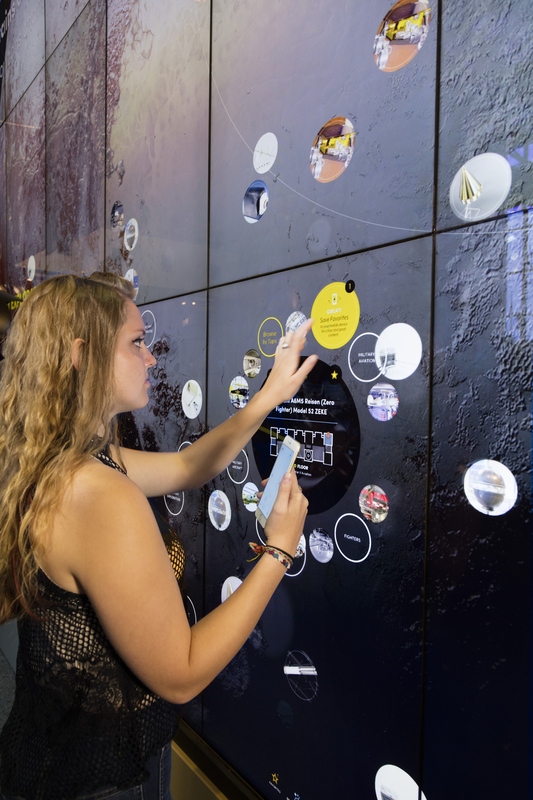 The content on the website combines seamlessly with stories on the app and connections from the interactive wall to form the complete GO FLIGHT digital experience. Audience participation is a key component of the new digital experience. People are invited to share photos and comments about their museum experience through Instagram and Twitter using #airandspace, which the museum may then post on the interactive wall and website. Thought-provoking questions throughout the app and website encourage visitors to discuss how aviation and spaceflight have transformed their lives. A new “Share Your Story” feature of the website, app and social media channels invites people to recount their memories of historic aerospace events or personal connections to objects in the national collection.